Termite damage can be devastating to a homeowner, and no one knows that better than the PMPs who have seen the destruction firsthand. Scott Kight, ACE, Fort Myers Pest Control in North Fort Myers, Fla., says he enjoys termite work because no two homes are exactly alike — and termites don’t attack them the same way every time. “I find it gratifying when I can go into an infested home and control an issue that is literally eating the customer’s house,” Kight admits. As in years past, the majority of respondents expect to generate more than half of their termite management revenue from liquid treatments. Bait applications are a distant second, followed by fumigation and borate treatments. Daren Horton, ACE, owner of Gecko Pest Control in Marshall, Texas, says termite control has always been one of his favorite services to offer customers. 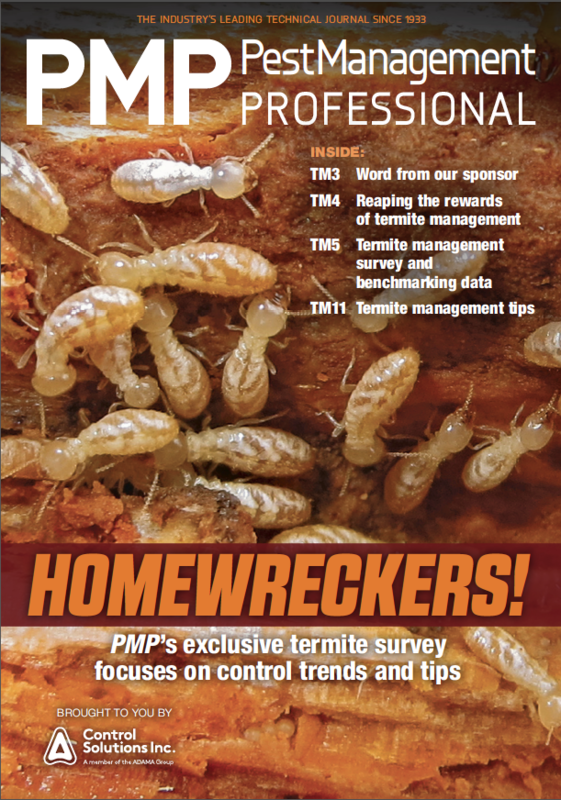 Consumers with more expendable income is another reason for more termite work, he says, and that’s true for many PMPs who took the survey. “By educating current customers and new customers, our retention rate and new customer rate has grown, and will keep growing, due to the customer’s knowledge of why we are protecting their most important investment,” says Levi Reynolds, branch manager for McNeely Pest Control in Winston-Salem, N.C.
PMPs also can build their businesses on renewals, Elzey says. 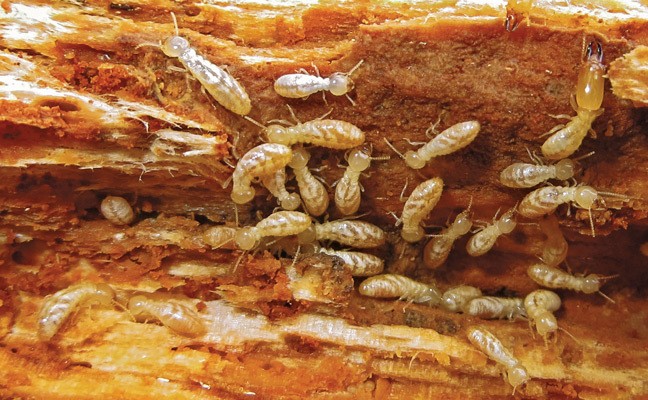 “Termite treatments are good if they are not underpriced, not under-treated, and renewals are pursued,” says Hylton.